UBC is an outstanding place for students to learn, grow, and develop. 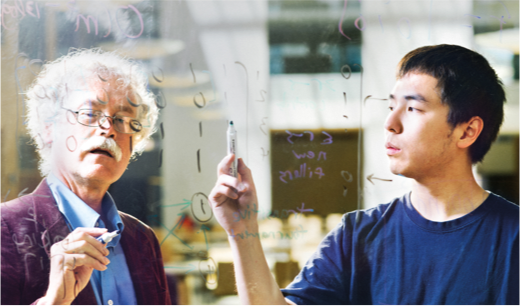 As one of the top 25 public universities in the world, UBC combines award-winning faculty and groundbreaking research with a flexible, student-centred learning environment that includes innovative and interdisciplinary program options. The result is a modern learning experience that will motivate and inspire you to pursue your unique interests and create a bright and rewarding future. UBC has a team, club, or class for every level of athlete, from elite Varsity golfers to beginner yogis. The University has a longstanding tradition of sporting excellence, and thanks to its world-class facilities and programs, it has produced 231 Olympians, won 24 national swimming titles in the last 13 years, and claimed multiple championships. If you crave competition, UBC’s Thunderbirds Sport Clubs feature nine sports and 10 teams. 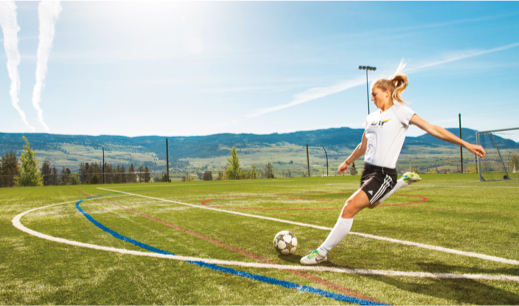 For the more casual competitors, UBC’s lively intramural leagues and recreation programs are open to everyone. UBC’s 350-plus student-run clubs and rich networks of co-op and community partners make it easy to get involved on or off campus. Plus, studies show that students who participate in student life tend to do better in their academics as well. If you’re looking to make connections and get involved on campus, finding friends with similar interests is as easy as joining one of UBC’s 350 clubs or societies, which run the gamut from anime appreciation to sustainability to beer brewing. Volunteer opportunities at UBC can take you all over the world, learning new things and meeting interesting people as you give back to the global community. Closer to home, you could awaken your inner leader by volunteering for student government. Studying abroad could be the most exciting and formative year of your university life, and with more than 200 partner universities to choose from, a bounty of experiences await you. Now is the time to begin building your professional network and developing your employable skills. UBC’s Work Study, Work Learn, and Co-op programs provide ample opportunities to put your education to practical use in the real world. At UBC you’ll study alongside students and faculty from more than 150 countries. UBC has two inclusive, intercultural campuses with student spaces and support networks to make everyone feel at home. UBC’s two campuses are located in Vancouver, on the traditional, ancestral land of the Musqueam people, and in Kelowna, on the territory of the Okanagan Nation. The University is committed to providing Aboriginal-focused programs and services that meet your needs, and spaces so that you can connect with your peers. Whether you’re coming from a high school in Tokyo, you’re a first-year Aboriginal student, or you’re transferring from a college just minutes away, UBC has an orientation for you. Orientations are your way to meet your peers, connect with faculty, and explore campus before classes begin. UBC provides services and support on its Okanagan and Vancouver campuses to ensure that students of all abilities have access to the tools and programs they need to succeed. Become an Equity Ambassador and connect with your community through workshops and events while sparking positive social change. Want to get a feel for campus? If you’re unable to visit UBC in person, or you just want to get a sneak peek at your new home campus before you arrive, take one of our virtual tours. Current UBC students walk you through UBC’s residences, study spots, recreational facilities, lecture halls, academic buildings, and more. 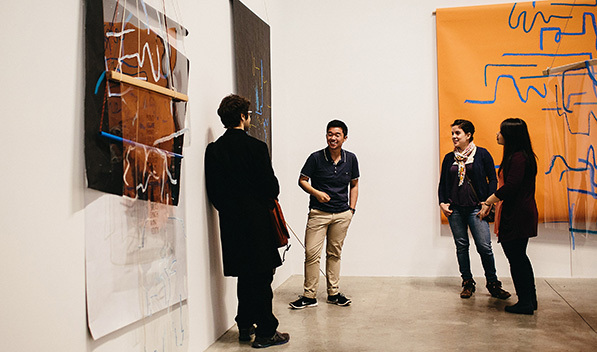 UBC’s campuses and the cities they reside in boast a panoply of arts venues and cultural events. From live theatre to discussion series to concerts, you’ll find plenty of opportunities to participate in Kelowna’s or Vancouver’s energetic arts scenes. Be sure to visit the Chan Centre for Performing Arts, an architectural gem on the Vancouver campus, and the venue for many exceptional performances. If you can imagine yourself being a part of UBC’s campus life, start your application.